Agony - Do You Remember? Maureen Lipman starred as Jane, a Jewish agony aunt, whose own life could have been taken from the pages of her own advice column. Well, if it was pratfalls and pies in the face and tired old cliches you wanted, then Agony wouldn't appeal to you. Agony was a little more sophisticated, relying more on character development and well-written dialog, and wasn't afraid to mix in a little tragedy as a counterpoint to the laughs. A stellar cast didn't hurt either. 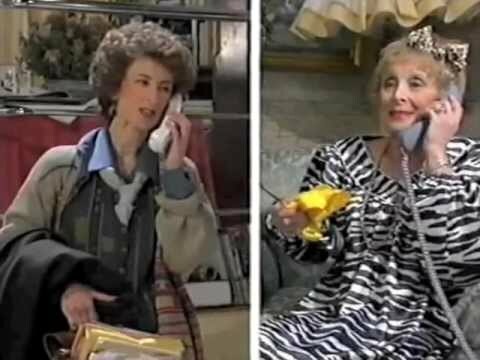 Maureen Lipman had amazing comic timing, and a very wide range. One of the best shows around. I remember the theme tune, "agnoneeeeee", very much like the programme. Why was all ITV comedy so rubbish in the late 70s and early 80s?